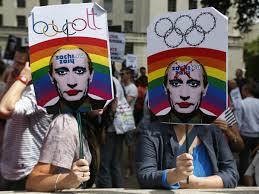 One thing that is surely on everyone’s mind as they travel to Sochi for the 2014 is whether or not there will be anti-gay protests in Russia for the 2014 Winter Olympics. 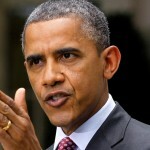 What may come as a surprise to many is that Russian President Vladimir Putin has actually signed a decree which will ban all demonstrations, rallies, and protests for the two and half months surrounding the 2014 Winter Olympics in Sochi. The decree also has a specific restriction on all vehicles going in and out of the Olympic Village and surrounding areas, prohibiting any vehicle without a local license plate, non-emergency vehicles, and non-Olympic-accredited vehicles to enter the area. 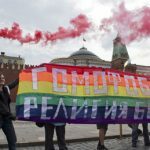 Despite assuring that Russia will be in compliance with the Olympic Charter’s rules of anti-discrimination, Deputy Prime Minsitry Dmitry Kozak has stated that the new anti-gay laws will still be enforced. 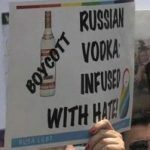 Protests have been taking place all over the world – including the United States where bars have even stopped selling Russian vodka – against the new law passed by President Putin who has prohibited “homosexual propaganda” to be viewed by anyone under 18. 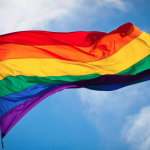 The Olympics, which has always been a stage for the entire world to come together as one, should be a place to celebrate joy and happiness, not discrimination.